Creccal Investments Ltd. was established in 1977 by its founder and president, Alberto Crecco. 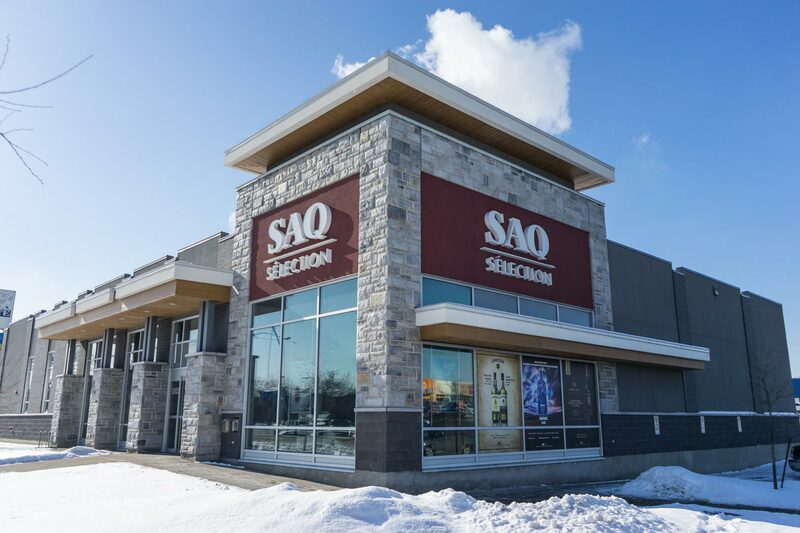 He has successfully grown the company to its current portfolio of 1,908 residential units and over 876,000 square feet of gross leasable retail and office space in Montreal and Toronto. 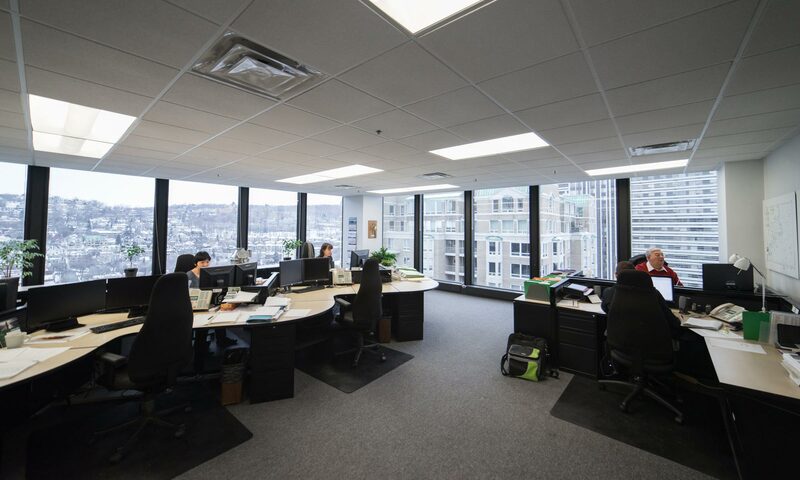 An essential aspect of productivity is having the right space to work in; and we have the space that’s right for you. Offering commercial spaces of all sizes, Creccal Investments holds a diverse portfolio of properties that can suit any business owner’s needs. It is crucial that your retail space fits your business’ goals. Finding that amazing storefront is now an easeful process thanks to our vast choice of great retail spaces, where your business can thrive and can offer the best experience to your clientele. The quest for a place to call home in such a big, vibrant city is simplified. 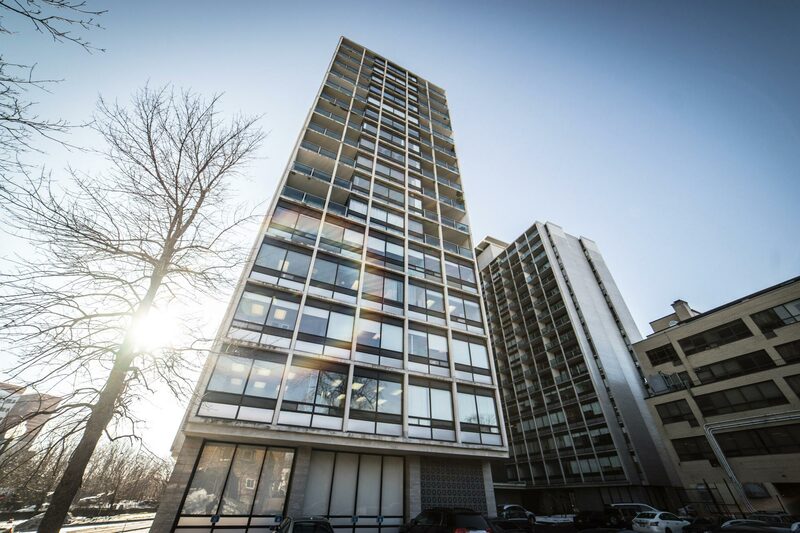 Creccal Investments offers a variety of residential spaces for you to settle down. Our properties cater to all kinds of tenants and their individual needs. CRECCAL’s present holdings include properties totalling over 3 million sq. ft., consisting of 1,908 apartments, 450,000 sq. ft. of prime office space and 426,000 sq. ft. of retail space. © 2017 Creccal Investments LTD. All rights reserved.